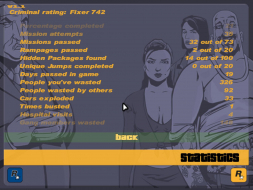 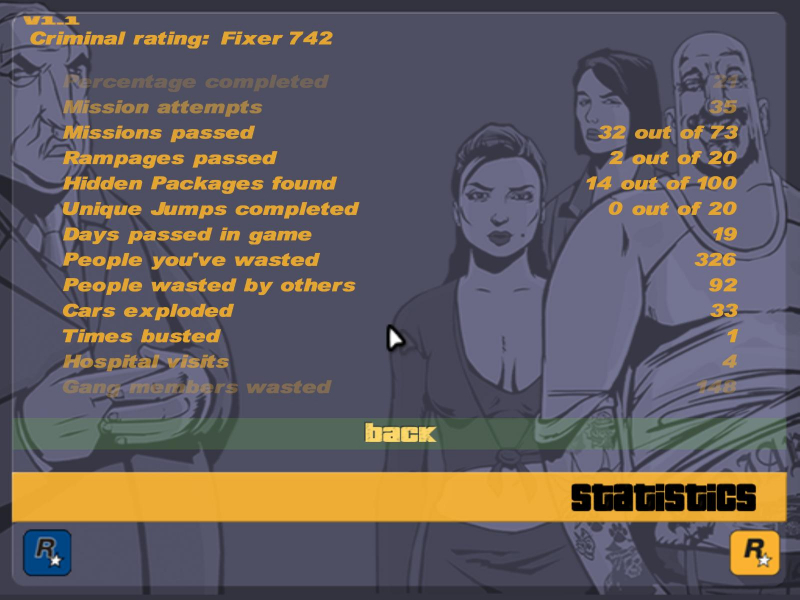 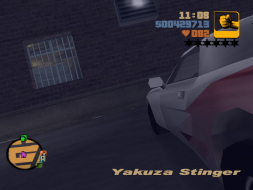 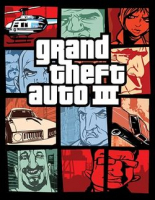 Grand Theft Auto III (otherwise known as Grand Theft Auto 3, GTA III, or GTA3) is a 2001 sandbox-style action-adventure computer and video game developed by DMA Design (now Rockstar North) in the United Kingdom, and published by Rockstar Games. 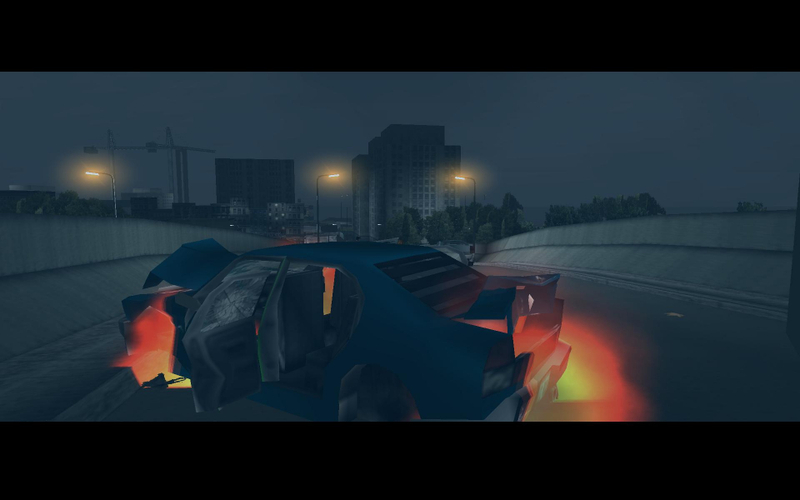 It is the first 3D title in the Grand Theft Auto series. 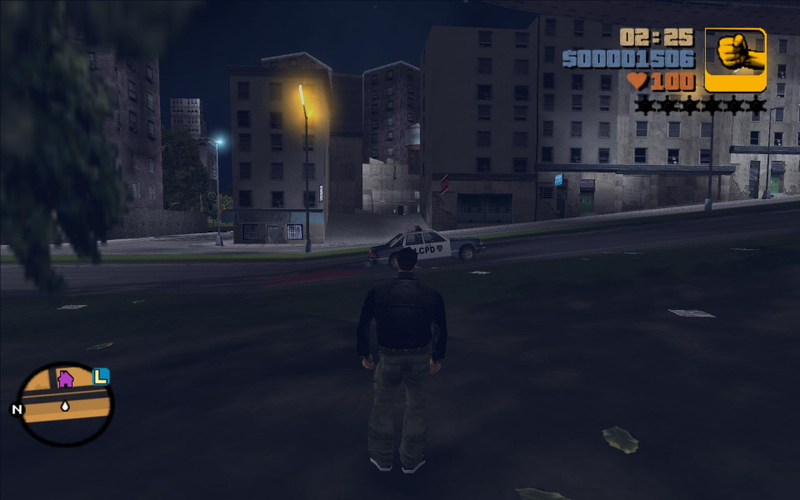 GTA III is set in modern Liberty City, a fictional metropolitan city based on New York City. 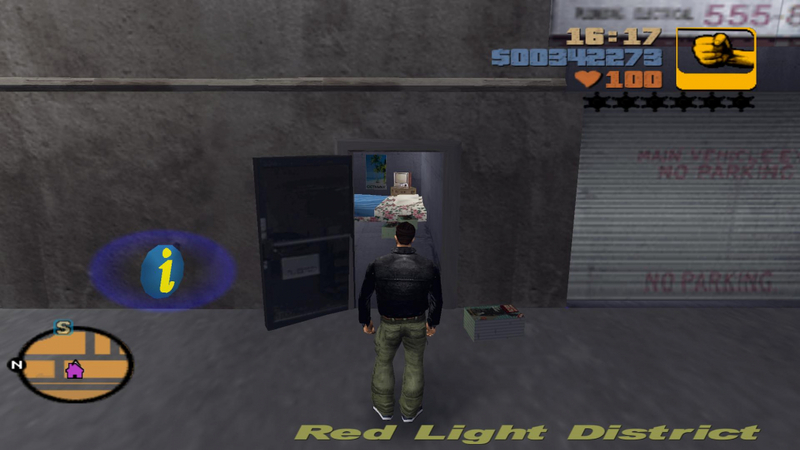 The game follows a nameless criminal who was betrayed by his girlfriend in a bank heist and is required to work his way up the crime ladder of the city before confronting her, and is composed of elements from driving games and third-person shooters. 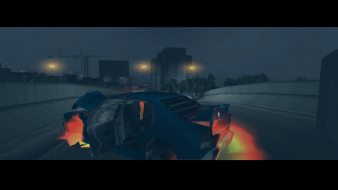 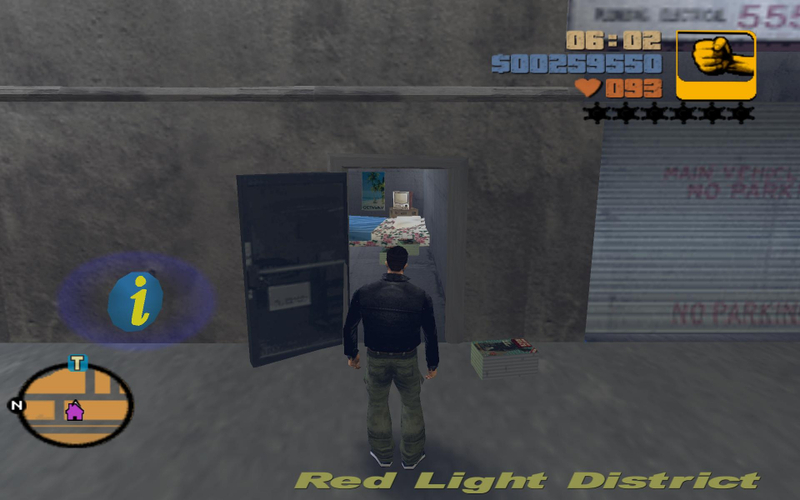 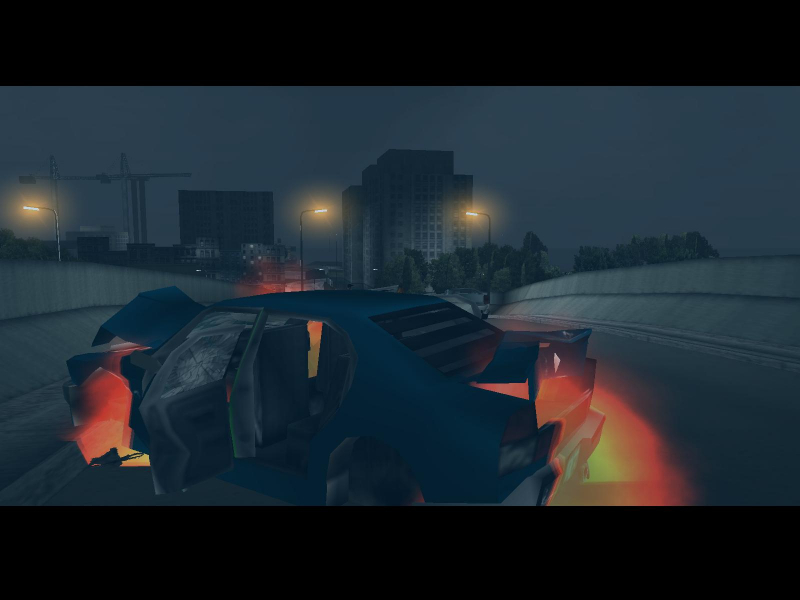 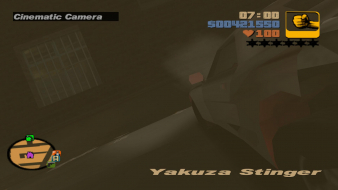 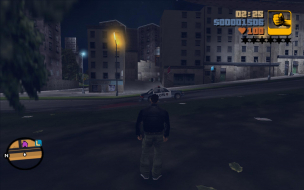 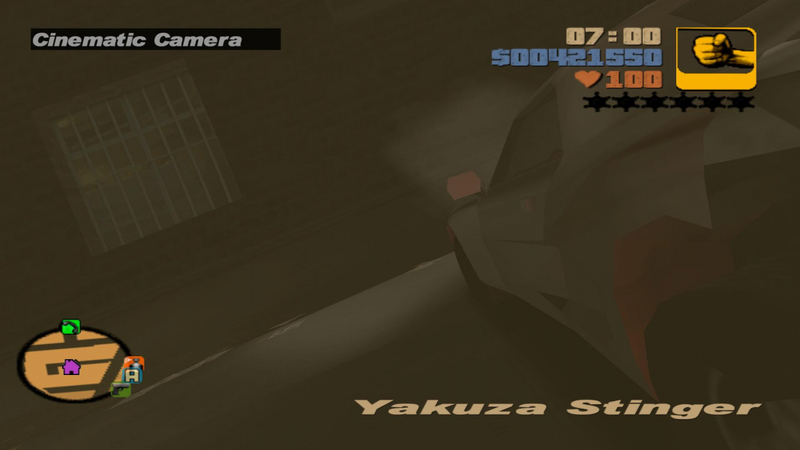 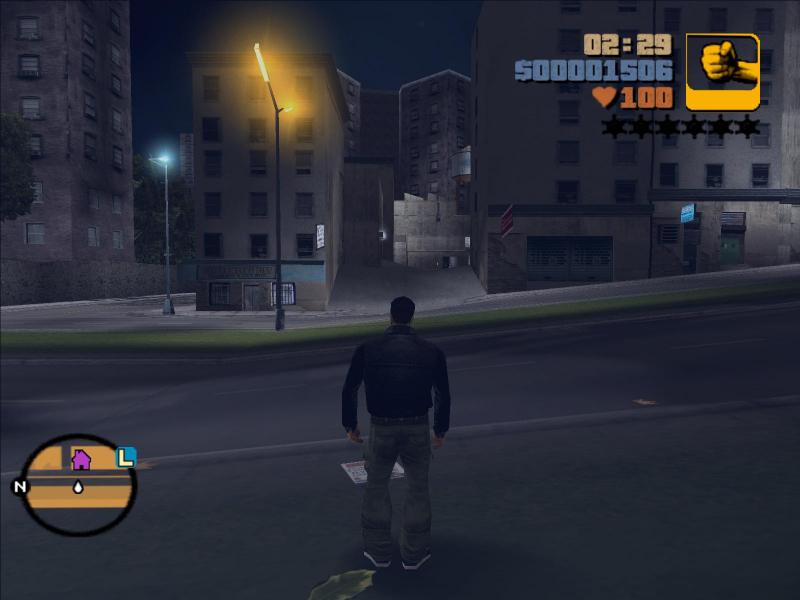 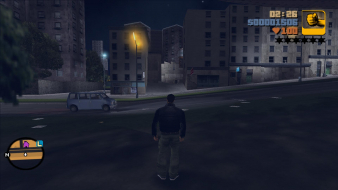 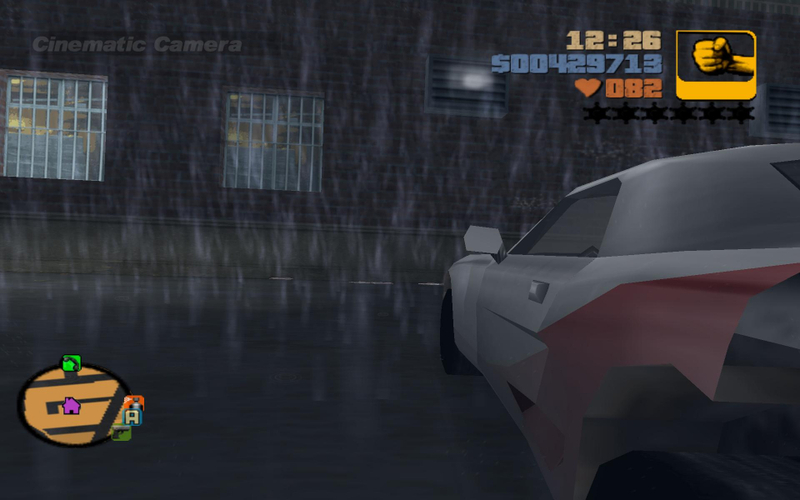 It's concept and gameplay, coupled with the use of a 3D game engine for the first time in the series, contributed to Grand Theft Auto III's positive reception upon its release; it became 2001's top selling video game and is cited as a landmark in video games for its far-reaching influence within the industry.